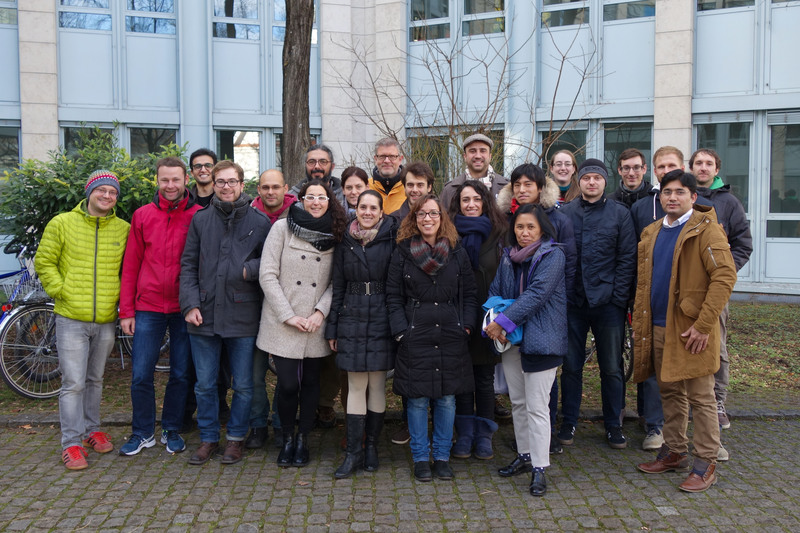 Our workshop “Next-Generation Sequencing Data Analysis: A Practical Introduction” in Munich last week was a full success. Our two trainers gave the twenty participants from eight different countries an introduction on how to work with linux and how to analyze NGS data correctly. The gained knowledge will allow the researchers to start their own analyses and it will help them to discuss their bioinformatics problems or questions with bioinformaticians on an almost equal level. Please find detailed information and a course program on the workshop's page.